This is the model that would make a casual rider look like a professional biker that has been mountain biking for years. But looks is not the only advantage of this unit, it has great performance as well because of its specifications. Put the tire in place properly as well and do not forget the locking pole. You do not want to see yourself diving nose first to the road simply because you forgot to lock your bike wheels in place. Ensure you do not put it in too tight though. Although the parts are durable, putting too much force in it while still putting it together may cause some minor damages that may worsen as you use the bike. Secure the handle bars properly should be the last step. Like the wheels though, ensure you put it in place properly, otherwise you might end up not having a way to navigate your bike while riding it. 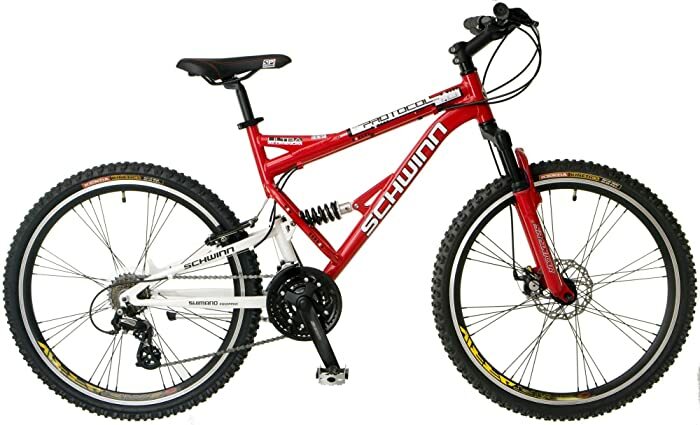 The model has a Schwinn Aluminum Dual Suspension Frame w. Steel Rear. This makes the entire bike very durable and strong in handling any terrain. It is very suitable then in handling rough roads especially in uphill and downhill trails. The wheels are Alloy High Profile Rims w/ Black Bladed Spokes. Even if you are a casual rider this will be the reason why you will look like one of the professional mountain bikers because of the design of wheels. Of course you need to learn how to handle these wheels properly since they are a little smaller than other models. This means you need a little more control in your balance. Pro Max Front Disc Brakes and Suntour Suspension Fork are great in slowing down and performing a complete stop. Having these features makes this model capable of outperforming models that are far more expensive. The Shimano Altus 24-spd with Shimano EF-50 Trigger Shifters will make you control your speed with ease. Shifting from one gear to another then is easier than other models. Do not forget though that the right gear must be used for a specific terrain. Casual bikers usually choose this model because of its looks alone. But the visual appeal of this unit is complimented by its performance as well. 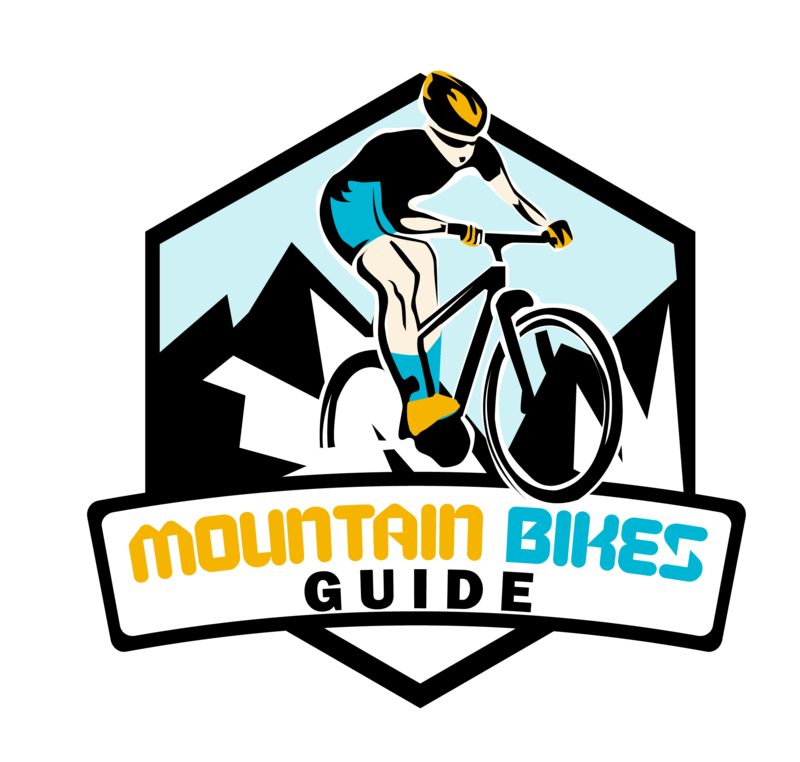 This could be the model then that can transform a casual rider into a professional mountain biker in no time if given enough time and practice by the user.